In a stunning, shocking defeat, the French king, John II, was captured on September 19th during the Battle of Poitiers, fought southwest of Paris. 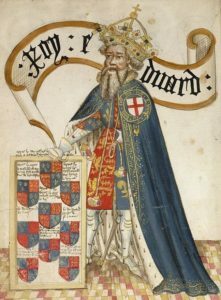 He was taken to London, a prisoner – except that King John’s jailor, the king of England, was John’s very own uncle. 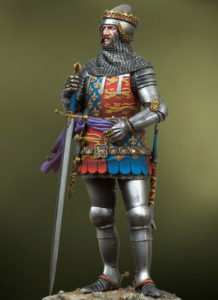 And the knight who had beaten him in the battle was his sixteen year old cousin, the Black Prince. 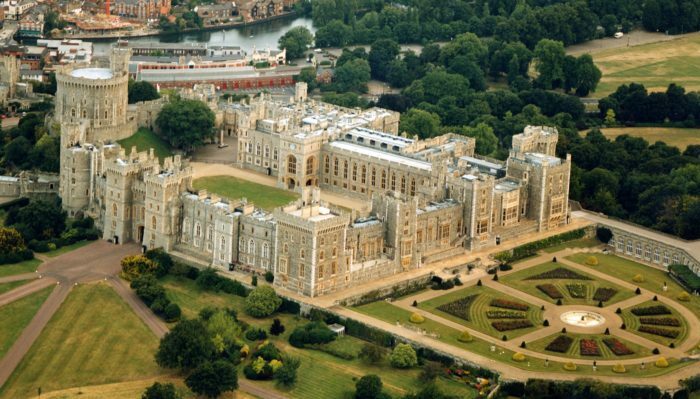 In London, not so surprisingly, King John was an honored prisoner – a palace, servants, his little son for company, the best horses and dogs. Meanwhile, back home, France was in dire straits. The English armies were laying waste to the French countryside at will. People were holed up in their castles and their walled cities, terrified. Food was getting scarce. There was no money; the coffers, drained by centuries of Crusades and war, were nearly empty. The peasants, the only ones who paid taxes, were ready to riot, resentful of carrying the tax burden all by themselves. Plus the mysterious Black Plague had ravaged France a few years earlier. Scourge of God? Weird planet alignment? Poisoned wells? All of the above? King John seemed to be in no hurry to get home. He actually increased the amount his own ransom from three million écus, already a sum France could never hope to pay, to four million écus. 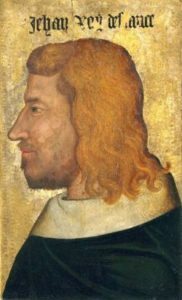 In spite of that, the English king sent King John home to France with a plan to pay off his ransom. And King John figured out a way to get himself back to London as a prisoner. He died there, eight years after the battle. Sounds like John needed a break from all that heavy kingship work or maybe from his wife and 12 children, of whom he had recently lost 5.